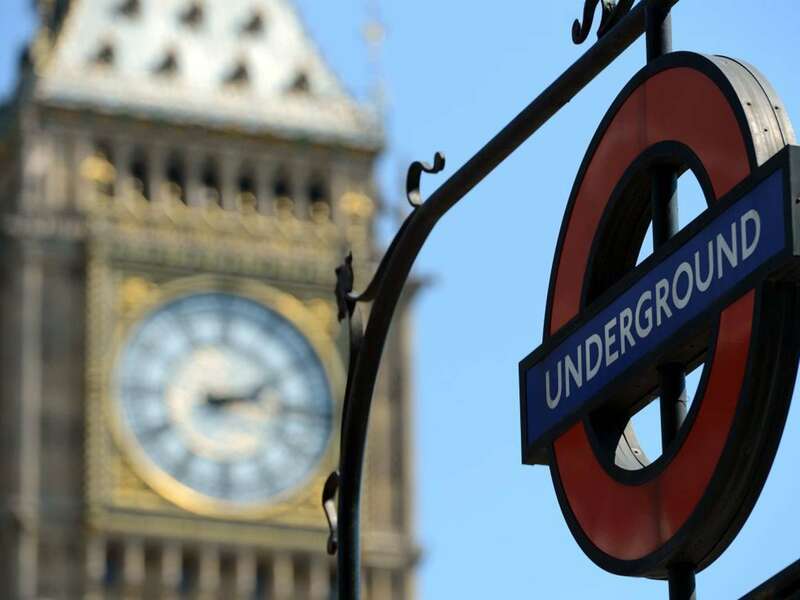 Petersham Group / Uncategorized / What’s going on Underground? Writing in Attractions Management (http://tinyurl.com/na4l24c) Kath Hudson reports on an initiative in Paris to turn 16 “ghost stations” which have been disused for decades into leisure spaces, ranging from theatres, nighclubs, galleries and restaurants. I know that it’s something that is also being looked into in Helsinki for example, and of course, plans have recently been announced to open up the ‘Mail Rail’ under London, so a definite trend is emerging. Is there potential for London to do the same with its iconic Underground? The article mentions that that one station is being used as a mushroom farm but that hardly compares. There’s a tremendous historic story to tell, as well as a number of best sellers (Neverwhere, UnLundun etc.) which draw on these spaces to create fantastic worlds and there are clearly opportunities to create innovative attractions in the heart of London. The Paris initiave has been sparked off by a politician challenging firms of architects and designers to come up with solutions – is there someone in City Hall that is thinking the same way?